We had a great first week of school! This week we learned a lot about the rules of the school as well as the second grade rules. 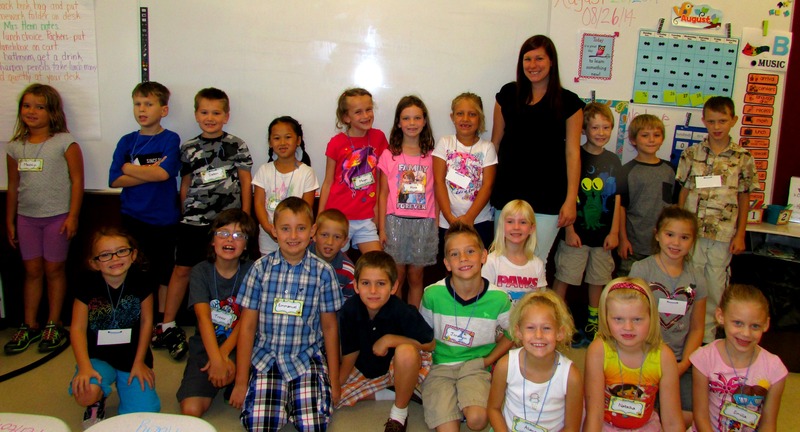 The students met their teacher and classmates in their homerooms, reading class and math class. All of the students did a wonderful job transitioning from teacher to teacher! 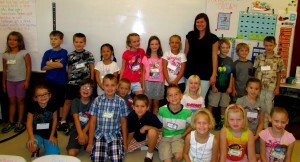 The students also got to know a lot of their second grade classmates this week! We did a lot of fun get to know each other activities. In reading, we started our first unit. The story we will be reading this week is called The Twin Club. The students will learn about different communities along with exploring new places. The first spelling list went home this week. Please make sure to practice the words with your child. In math, we met our classmates and took a pre-test for unit 1. Unit one of math focuses on math fluency for addition and subtraction facts to 20. We will also be working with word problems. During the month of September we will talk about Civics during Social Studies. It was a great first week and I look forward to getting to know your children even better throughout the next few weeks! I hope everyone has a great 4 day weekend!